The Wolf River Conservancy celebrated their annual plant-a-tree day today (postponed from last week due to inclement weather). Despite the cold weather and icy wind about 300 volunteers from various organizations showed up to plant 500 Rosebud trees and a few hundred butterfly attracting flowering plants. 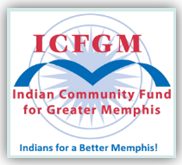 The Indian community was recognized as an important partner in this effort. Not only did we make a monetary contribution, some of us actually braved the elements to dig holes and plant trees alongside Walnut Grove Road. Thanks to all who showed up to help. 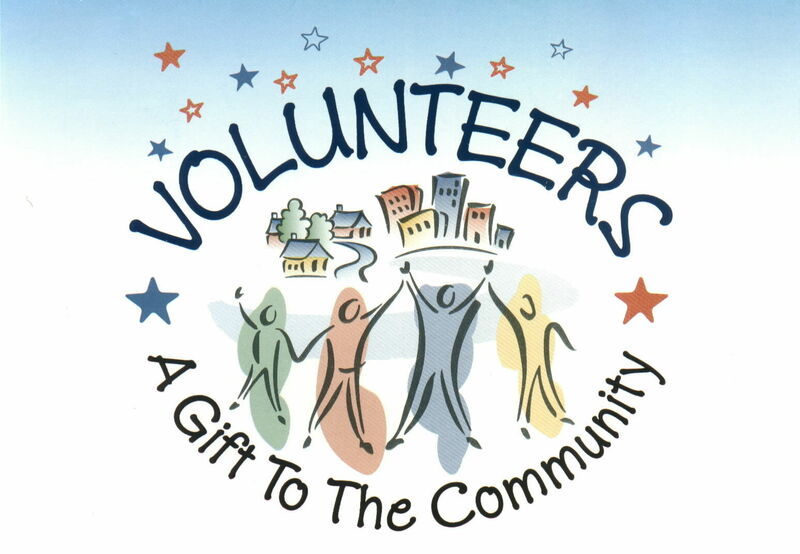 Some of you had to cancel due to a conflicting volunteering event at the NCC. But we appreciate the fact that you were ready to come and help if the event had been held as originally planned for last week. Here are some pictures from our volunteering effort today.